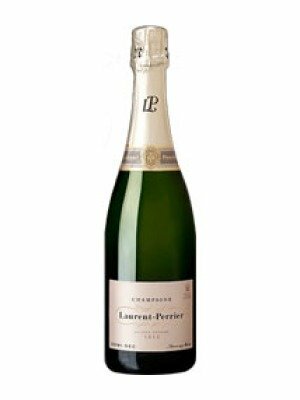 Laurent Perrier Demi Sec is a popular Champagne available from TheDrinkShop in 75cl to buy online. 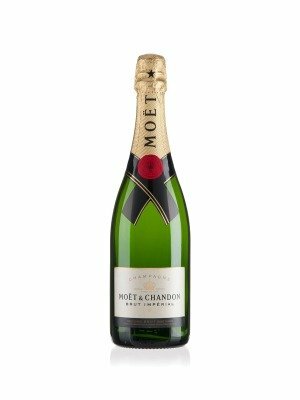 Visit TheDrinkShop for the best price for 75cl of Laurent Perrier Demi Sec or compare prices on our other Champagne products. Laurent Perrier Demi-Sec has a brilliant and intense golden yellow in colour, richly expressive, it opens with aromas of dried fruit, almonds and hazelnuts, followed by grilled and toasted aromas. After a few years, the nose will evolve towards deeper notes of honey and pine resin. Full-bodied and generous, it is a rich wine with a rounded feel. The richness of the Demi-Sec naturally calls for sweet dessert dishes and will add depth and flavours to such desserts, especially pastries. Where to buy Laurent Perrier Demi Sec ? Laurent Perrier Demi Sec Supermarkets & Stockists. You can buy Laurent Perrier Demi Sec online in most retailers and find it in the Champagne aisle in supermarkets but we found the best deals online for Laurent Perrier Demi Sec in TheDrinkShop, Waitrose Cellar, and others. Compare the current price of Laurent Perrier Demi Sec in 75cl size in the table of offers below. Simply click on the button to order Laurent Perrier Demi Sec online now.